Beaman Enterprises Strives for Quality Construction with Quality Products and FAIR prices! Our main goal at Beaman Enterprises is to make our customer's dreams come true without the hassle. Building / Remodeling is always a big undertaking and knowing you have a qualified contractor with experience and knowledge of the building trade is the start to a great project. Brian Beaman - Owner & General Contractor has all that! Brian Beaman of Beaman Enterprises works closely with his customers to give them the best economic, efficient and highest quality product available. 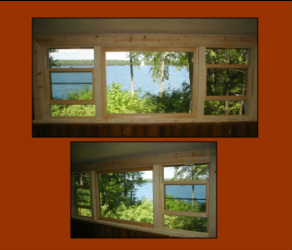 We have completed 100s of projects for our happy customers in the Northwoods. We don't just build homes, we strive to build and maintain your ideas and dreams. For all your construction needs, call an expert, Call Brian at Beaman Enterprises. Beaman Enterprises will build what you want! New Homes, Garages, Additions, Remodels, Bunk Houses and MUCH, MUCH, MORE!! 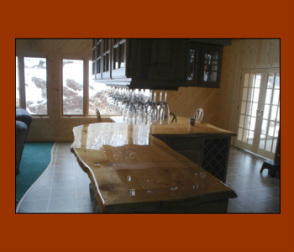 Beaman Enterprises has done MANY interior remodels! Whether you need a New Roof on an Existing structure or you are building New, Beaman Enterprises can Help with your Roofing Needs. Metal Roof Systems, Shingles Roofs, Rubber Roof and MUCH, MUCH, MORE!! 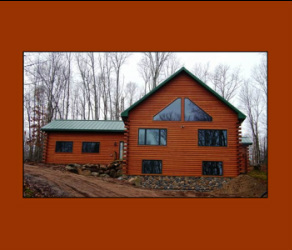 Enjoy the Northwoods beauty all year round with windows that will accent your home and let you enjoy the outside from in. We have installed 100s of Windows, Doors, Garage Doors, Entry Doors, Custom Designs and MUCH, MUCH, MORE!! Beaman Enterprises will help you design your custom deck to enjoy the outdoors. 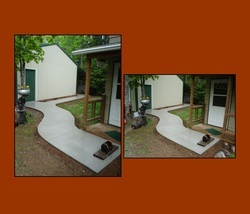 We build Green Treated Decks, Custom Railings, Composite Decks, Steps, Gates and MUCH, MUCH, MORE!! Beaman Enterprises has experience in ALL types of siding systems. We will cover all the steps to apply a beautiful exterior. 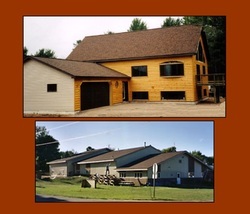 All Vinyl Siding Systems, Cedar Siding, Half Log Siding, Metal Siding Sytstems and MUCH, MUCH, MORE!! "No Job to BIG, No Job to Small, WE DO IT ALL!" ﻿What ever you need, we can help! 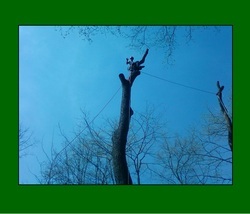 Beaman Tree Service. Owner Jeff Beaman, Experienced, Knowledgeable & Fair Prices. Tree/Brush Removal, Trimming & Pruning, Weather Damage, Insurance Jobs, Logging, Lawn & Yard Maintenance/Clean Up, Debris Removal and MUCH, MUCH, MORE! !